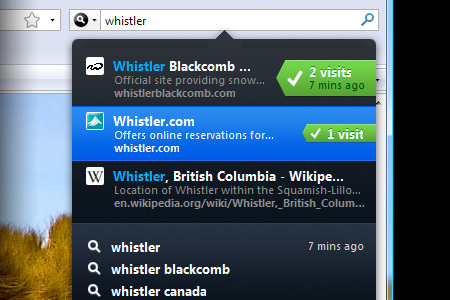 Inquisitor, the popular Safari search tool is now available for Firefox. Nice. There’s also an IE beta available if you’re still stuck on Internet Explorer for some reason.